The Great Big ComicScene UK Annual 2019 is a staggering 320 page perfect bound ‘event’ book! 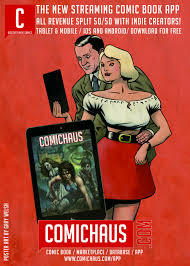 Order now at http://www.comicscene.tictail.com by 21st January for early February. Games, features, new strips, classic stories and more from new and established comic creators. Get it in print and digital today.